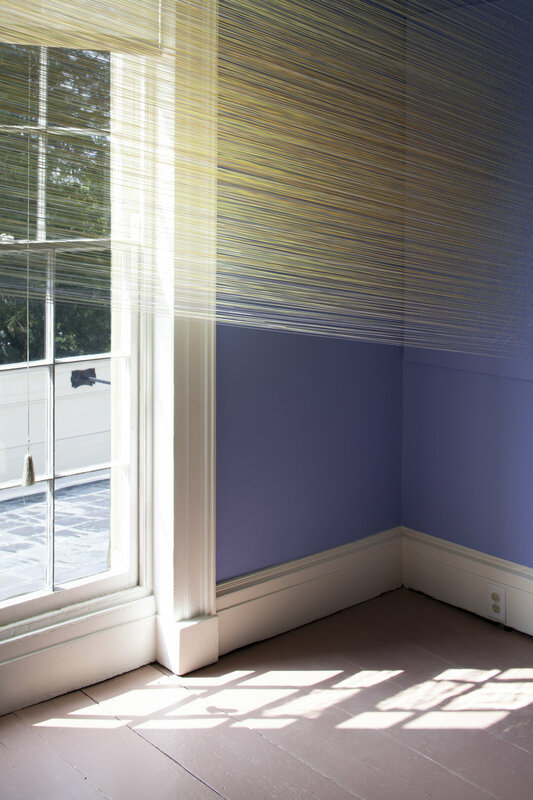 SPECTRUM is an exhibition of contemporary artworks installed throughout the historic home, studios, and grounds at the Thomas Cole National Historic Site and is part of the ongoing series OPEN HOUSE: Contemporary Art in Conversation with Cole. The exhibition is on view August 14 through November 18, 2018 and grew out of conversations between the Cole Site curator Kate Menconeri, the artist Kiki Smith. 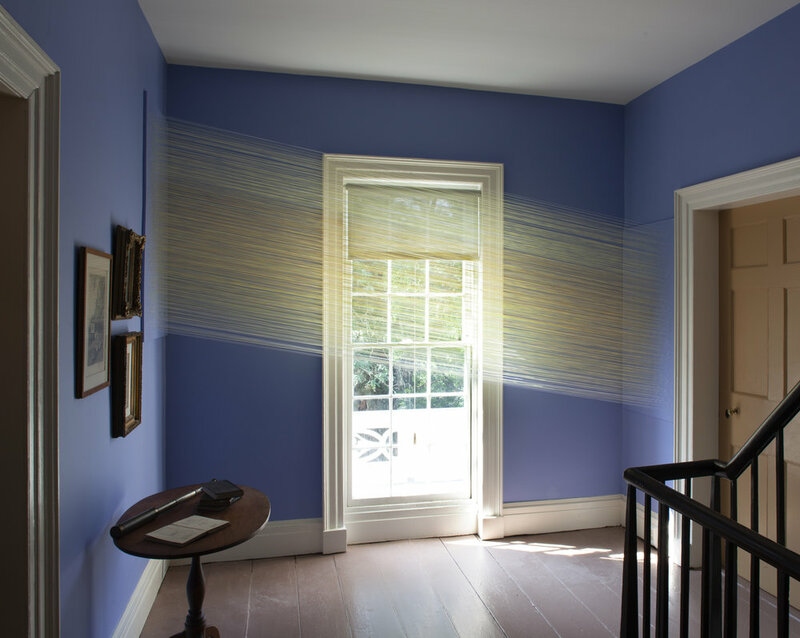 SPECTRUM is installed throughout the 19th-century historic home, studios, and grounds of the artist Thomas Cole (1801-1848). The project is inspired by and in dialogue with Thomas Cole's own work, spanning the interior colors he carefully chose for the house, his own color wheel painting titled Diagram of Contrasts, and his extensive writing on the topic of color, which details his desire to invent an instrument that could play the sound of color. The historic site’s 1815 Main House also contains the earliest-known interior decorative painting by an American artist, and its bold features reveal an addeddimension to Cole’s use of and thinking about color. 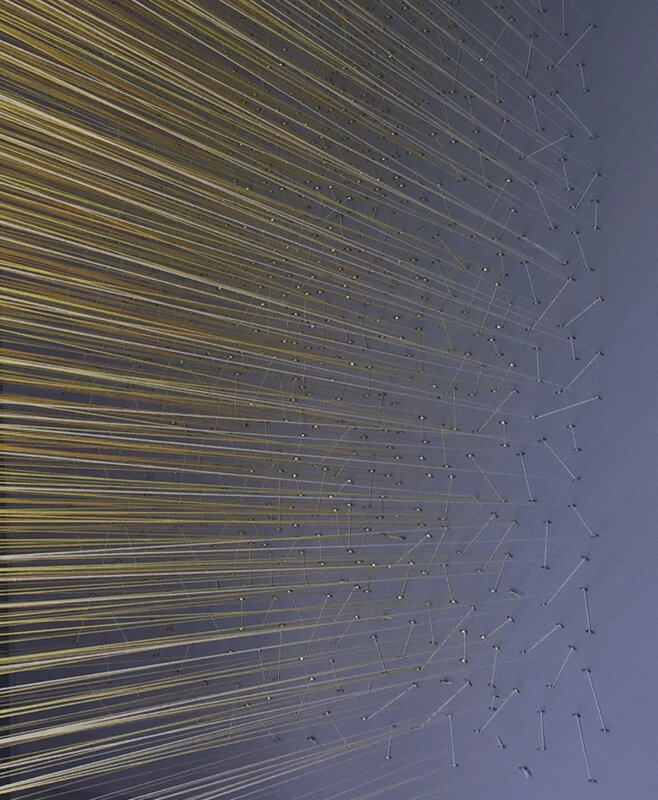 SPECTRUM features more than 30 new and existing artworks and installations, alongside Cole's work, that are made by 11 contemporary artists: Polly Apfelbaum (Elizaville, NY and New York City); Ann Veronica Janssens (Brussels, Belgium); Valerie Hammond (New York City); Anne Lindberg (Ancramdale, NY); Laura Moriarty (Rosendale, NY); Portia Munson (Catskill, NY); Jackie Saccoccio (West Cornwall, CT); Lisa Sanditz (Tivoli, NY); Julianne Swartz (Stone Ridge, NY and New York City); Mildred Thompson (deceased; Atlanta), and Linda Weintraub (Rhinebeck, NY). Many of the exhibiting artists have international careers but maintain deep local ties to the Hudson River Valley, as did Cole.